The special spiral cutter of our Micro-Make™ Power Plane works as well on balsa as it will on hardwood or even Plexiglass! Easy-to-adjust knob lets you set depth of cut in an instant. Will plane material up to 1" wide in one pass. A truly unique and versatile tool. Includes Allen wrench for cutter replacement. Specifications: weight, 11 oz. 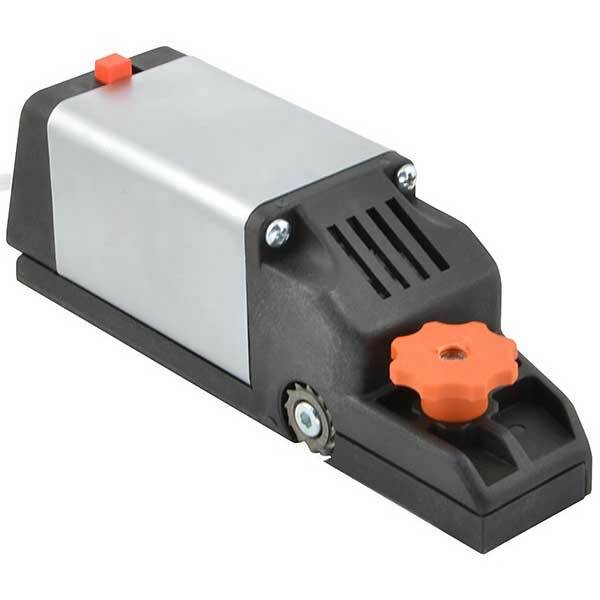 ; length, 5-3/4 inches; speed, 4,600 to 17,000 rpm; motor, 12VDC, 1.4 amp.